I took a trip to Brazil recently and had the most delicious bowl of acai berries. It was filling, healthy, and one of the best things I’ve ever tasted. Since then I’ve been doing a ton of research on acai and have come up with my 5 favorite brands for everyone. 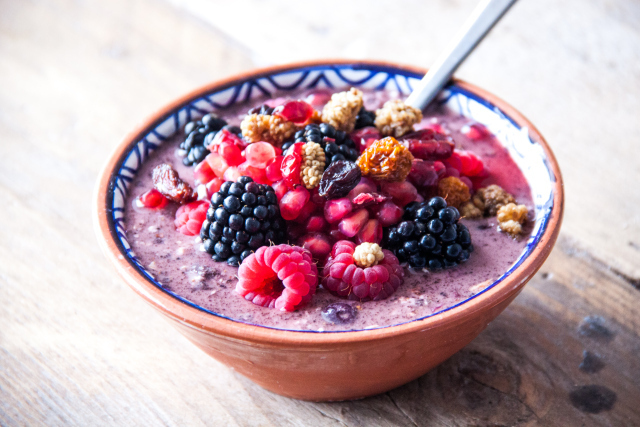 Even if you can’t spend a lot, you can still get a dose of this healthy berry to take advantage of these amazing health benefits. All of our recommendations are produced in freeze-dried powders that are packed with nutrition, secure to buy on Amazon, and highly recommended by customers. 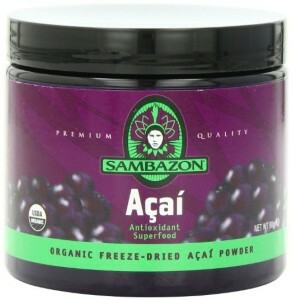 Why it’s one of my favs: Sambozan is the most popular brand of acai berry powder. While it’s not the cheapest option, there are many people who rave about it’s dark purple color and quality. Sambozan provides a bunch of great recipes on their website along with more information about their product. Since freeze-dried acai berry is the company’s primary product, you know they care a lot about its quality. Why it’s one of my favs: Navitas Naturals produces many great health food powders. They are a trusted brand in this industry. 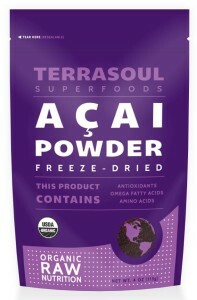 They’ve also received high customer reviews for this acai berry powder at a reasonable price. Check out the great acai berry soft serve recipe right on their Amazon page! 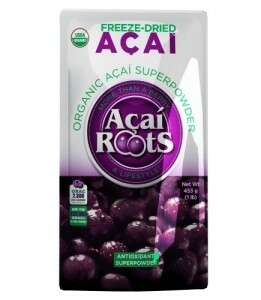 Why it’s one of my favs: Acai Roots specializes in producing high quality organic acai berry freeze-dried powder (as you can tell by the brand name 😉 ). While it doesn’t have as many customer reviews as some other products yet, it has very high reviews. If you buy this product in bulk you actually get a great deal at only $2.96 per oz! Why it’s one of my favs: This powder combines green super foods like Organic Wheat Grass, Organic Barley Grass, Organic Alfalfa, Organic Spirulina, Organic Spinach, Organic Chlorella (cracked cell-wall) & Organic Broccoli with Goji, Acai, and Raspberry powders. You get the powerful antioxidants of berries and greens in one powder and customers rave about it’s great taste. 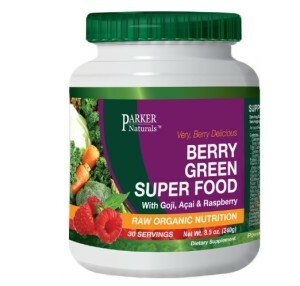 Give this powder a try if you want both greens and berries together. Why it’s one of my favs: Terrasoul Superfoods produces quality USDA certified organic health foods and supplements. 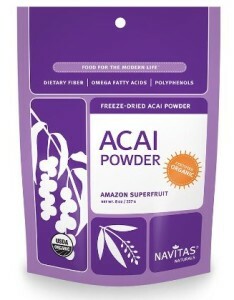 This is a great acai powder at a low price. Granted you only get 4oz for $14.99 but it’s good way to try acai berry powder to see if you want to buy more.